Learn to adequately address the needs of high-risk students in regards to behavior by identifying misbehavior, modeling appropriate behaviors, and providing clear consequences for behavior in the classroom context. Establish a positive school climate NOW! Effective classroom management and discipline are essential for teaching and learning. As a clinical and educational psychologist, Dr. Adolph Brown vehemently supports the behavioral psychology approach to improving student behavior without the use of exclusionary discipline practices to separate students from the classroom and from peers. Dr. Brown also understands the importance of bridging the social understanding gap in order to bridge the educational understanding gap. 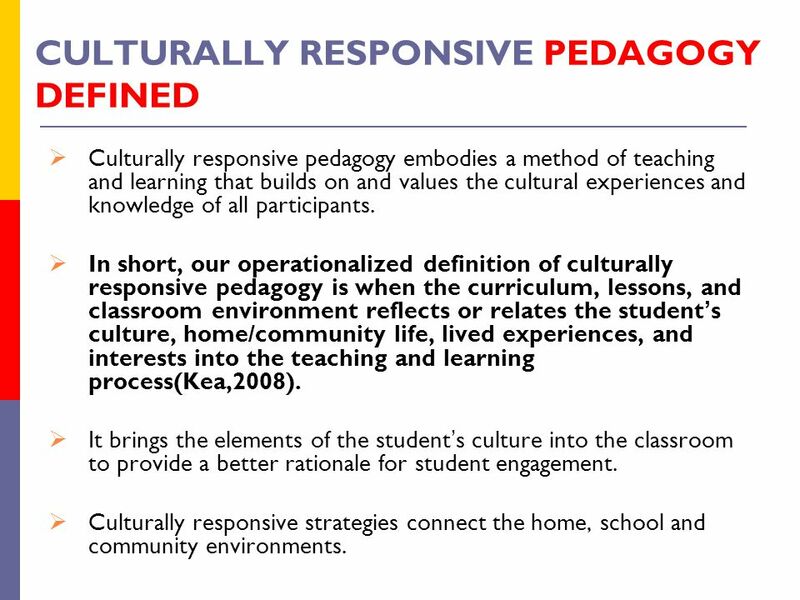 Culturally Responsive Positive Behavior Interventions and Supports (CR-PBIS) teaches culturally responsive practices to help educators form an understanding about the values, beliefs, and behaviors of other people than themselves. 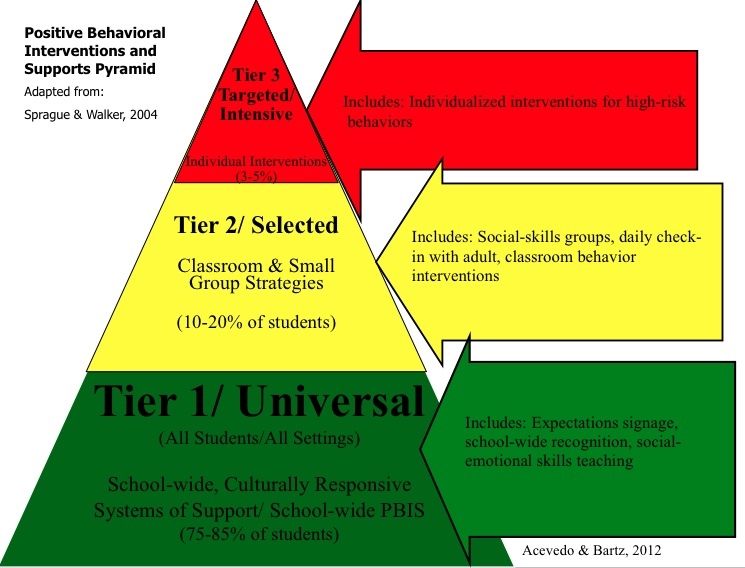 Our team of psychologists, behavioral interventionists, coaches, and counselors can help your school, district, and/or detention facility create an effective framework approach that aides in identifying the key tasks in developing preventative positive behavior tailored to your individual setting. The use of our extrinsic rewards system www.K12Sale.com further encourages and supports teachers and leaders to provide students with intrinsic motivation to continue to make positive behavior choices.